Bonfire is a simple to use product with simple to use partners. Bonfire have partnered with a few merchant service partners to provide you with integrated payment processing. Below is our primary merchant service partner that can provide a complete, all-in-one solution for reservation management at your campground. Solupay offers competitive pricing for your merchant processing needs. At Solupay, we go beyond just promising you lower interchange rates and reduced credit card processing costs. We are a team of payments industry experts dedicated to bringing all of our merchants the most advanced technology in credit card processing. Single point of contact for all support related to merchant services and credit card acceptance. Include Name, Phone #, and email address and SoluPay rep will be in contact with you shortly. 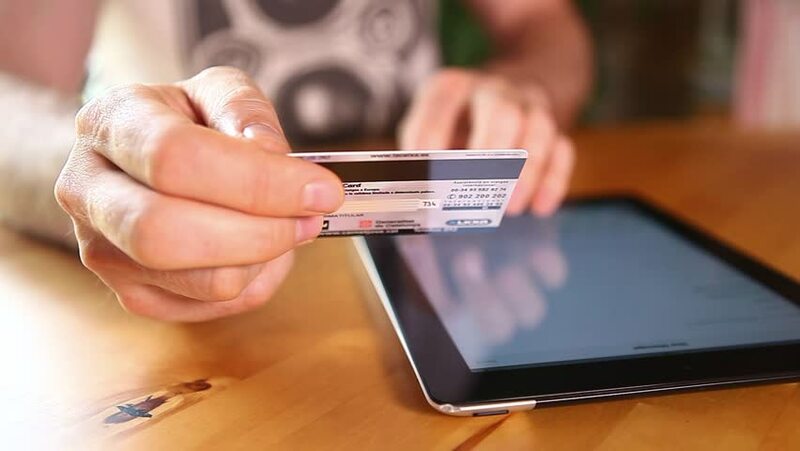 CardConnect offers fixed rate plans utilizing a traditional merchant service provider. CardConnect uses the PayEezy technology payment gateway, a First Data product. This merchant service provider option is only available for businesses that are physically located in the United States of America. There are two plans available. One has no monthly fee, competitive rates and is great for smaller businesses to get up and running. The second plan has a monthly fee but very low rates for those that have high transaction volumes. Fill our the preliminary application located at the middle of the page and hit "Apply Now". The application will take 20 minutes to complete and you may be approved within 72 hours. Click the button below to complete the Bonfire-specific application. Square has everything you need to start, run, and grow your business. From payment processing to real-time sales tracking, Square makes it simple to manage your entire business from one place. Accept payments anywhere with Square’s secure card readers, then get your money as fast as the next business day. Take care of inventory, digital receipts, sales reports, and more, all from Square’s free point-of-sale app. Start selling with Square today. No setup or monthly fees - With Square, you only pay when you make a sale. There are no long-term commitments, hidden fees, or surprises. Take payments - Accept all major credit cards with Square Register. Record cash, gift cards, and other forms of tender. Power your entire business - Payroll, appointments, online store, customer engagement, and more—Square’s suite of tools helps you run your entire business from one place.